By reading this article, you are indicating that you have read and agree with our DISCLAIMER. 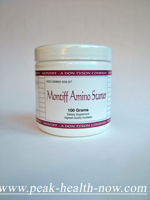 PHOTO ABOVE: Another of our available MONTIFF Amino Acids, Vitamins and Minerals full-spectrum packages. BELOW: Full-spectrum DELUXE package especially designed for people in recovery. 2 bottles Montiff Tri-Phos B 90 tablets each. The fine products in your Addiction Recovery Supplements Package are guaranteed to arrive fresh and potent for best results! 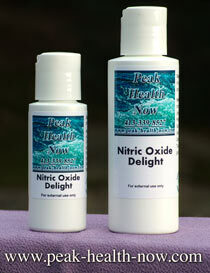 1 - The vitamins/minerals and the amino acids work together to maintain nutrient balance during detox. 2 - Vita-Minz Plus provides a full complement of B-Vitamins to support your nervous system, minerals, antioxidants and other vitamins. 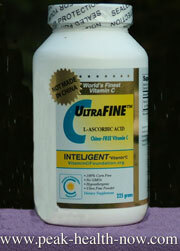 3 - The Amino Acids require NO energy or processing by your body in order to assimilate. 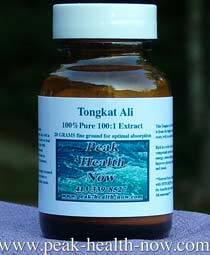 This helps reverse the catabolic cycle of tissue breakdown that happens in the body as a result of stress and ill health. 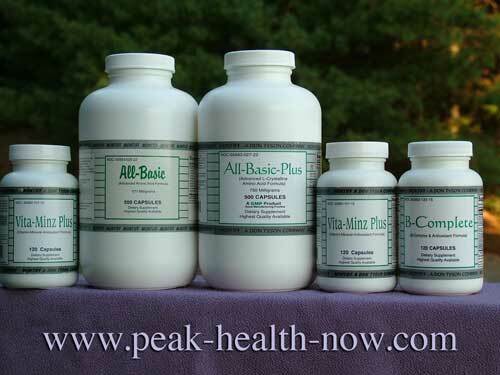 All-Basic-Plus helps repair tissue and prevent further tissue breakdown. 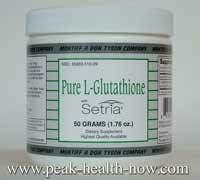 It also contains real L-Tryptophan which is needed to support serotonin production. 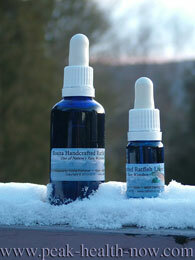 COMPLETE INGREDIENT LISTING for Vita-Minz Plus and All-Basic Plus: CLICK HERE. 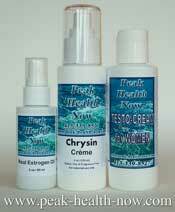 This fabulous formula performs a multitude of tissue repair functions as well as providing neurotransmitter support. An essential part of addiction recovery support is establishing blood sugar stability. 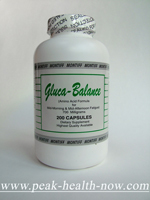 Montiff Gluca-Balance is expertly formulated for exactly this purpose. By stabilizing blood sugar, cravings can be diminished or eliminated over time. 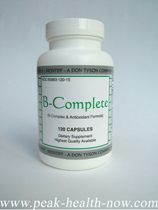 MONTIFF TRI-PHOS-B contains the active co-enzymatic forms of B-1, B-2, and B-6 for maximum utilization of these vitamins. 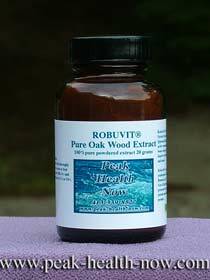 This enteric preparation will dissolve in theintestinal tract, where it can be best absorbed. B-Vitamins are essential for an addiction recovery supplements protocol. Virtually everyone who has used alcohol and drugs is depleted in B-Vitamins. Additionally, B-Vitamins are needed to help you metabolize the Amino Acids in this Addiction Recovery supplement protocol. That way, you will get the full benefit of tissue repair and neurotransmitter balancing that these formulas are known for.